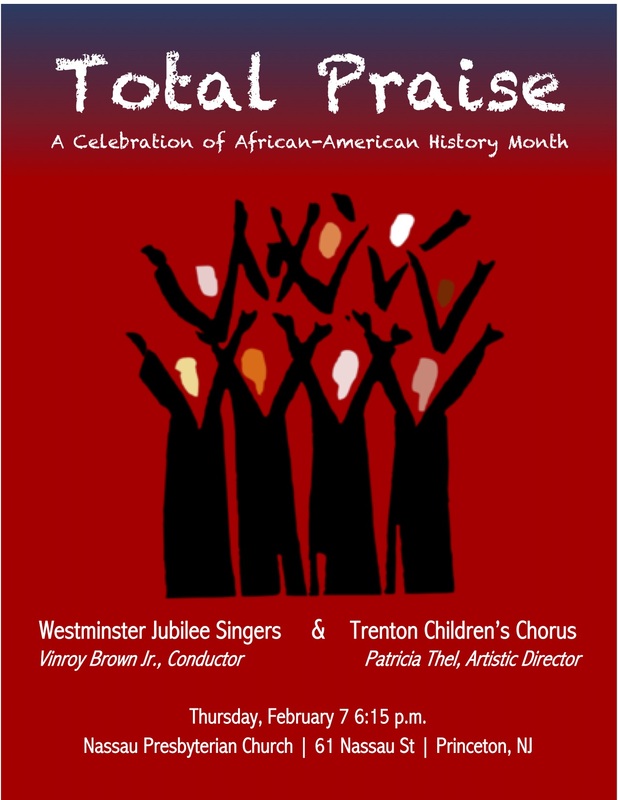 The Westminster Jubilee Singers and Trenton Children’s Chorus join voices to present an engaging concert featuring musical selections celebrating the heritage and contributions of African-Americans. Join us on Thursday, February 7 at 6:15 p.m. in the Sanctuary for this meaningful musical tribute. All are welcome to attend this free concert and reception immediately following the program. Please join us Sunday, February 10 at 2:30 p.m. at Nassau Presbyterian Church for a recital of piano music from Spain. These recitals take place in the Sanctuary of Nassau Presbyterian Church, 61 Nassau Street in Princeton. They are open to the public and free of charge. On Thursday, February 21 at 12:15 p.m. Westminster Conservatory at Nassau will feature pianist Richard Woo in a solo recital. 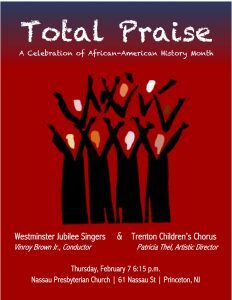 These recitals take place in the Niles Chapel of Nassau Presbyterian Church, 61 Nassau Street in Princeton. They are open to the public and free of charge.